No. 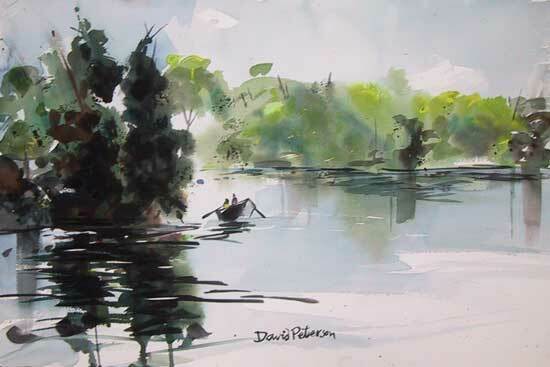 533, "American River High Water", Watercolor, 22" x 15". Painted May 27, 2005. For sale, $400.00.